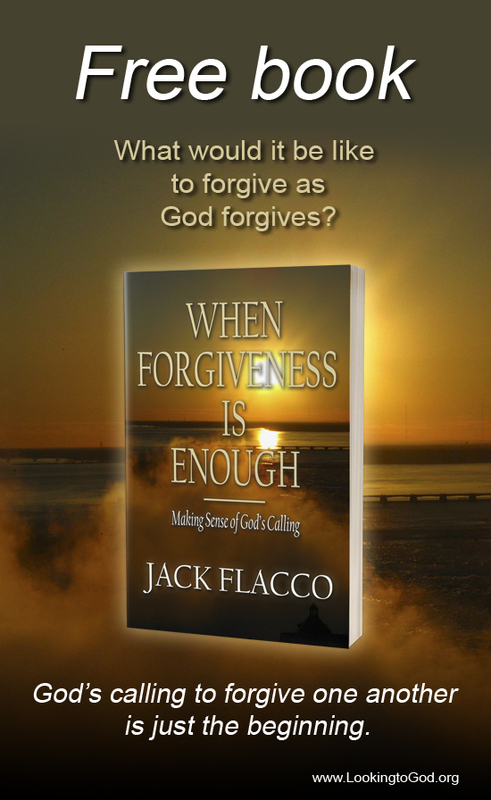 December 17th was the one-year anniversary when Jack Flacco: The Official Site went live. In celebration of this milestone, I will present the Top 5 Most Popular Freedom Friday posts of 2013. But before anything else, allow me the gift of your attention to thank you for supporting me during 2013. This certainly has been a year of surprises, for sure. For instance, if you’re curious as to how many views and visitors I had this year, you can read this week’s Monday Mayhem post for site statistics. Also, in keeping with my wanting to express gratitude, I wouldn’t have thought my book would have been the success it is today without the help of my review team and all those who paid me kind words after its release. Thank you so very much, folks! Onward. When choosing the Top 5 Most Popular Freedom Friday posts, I first wanted to present them based on amount of views. The more I thought of it though, more it didn’t make sense. For instance, a visitor may pop into the site and hit the same post several times within the day. I didn’t think it fair, considering there could have only been two visitors for that day and a hundred views. Okay, now for the list. You’ll notice that for third place we have a tie. Other than that, it’s straightforward. Are you ready? Here it is. That’s it! Thanks for a great first year here at JackFlacco.com. Don’t worry, I’m not going anywhere. I’ll be back next week with more posts for your reading pleasure. Have a great weekend! Do you have a favorite Freedom Friday post you’d recommend to your friends? Thank you! I’m looking forward to very many more! Thanks very much. And happy holidays to you, too! I just realized, you started your blog on the 17th of December, and I started my blog on the 17th of November. That is one awesome coincidence. Anyway, congratulations again on one year of blogging! To say the least, the number 17 is an interesting number in my life. It keeps showing up everywhere! Thanks again for the congrats! Thanks, Leslie! I’m also looking forward to many more in the coming years! This would be a long list, Jack. I recommend my friends to visit your blog, read, and follow. Thanks for your support, Karen! The weekend has presented a nasty ice storm that has blanketed our little town north of Toronto. Much of the power outages have taken out much of our region, but we’re good so far. Keeping fingers crossed!